Vintage home items never go out of style. Here is how you should create your vintage bar decor. 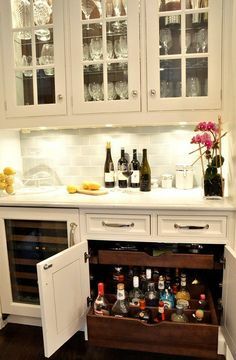 We have told you before how you can build your own home bar. 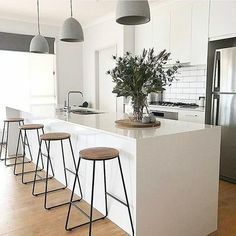 Which counter to use, which bar chairs to use, which lighting is the best option for your home decor style. Now we are taking it one step further and we are showing you which are the best items for you to create your own vintage bar decor! Start with a great bar cabinet. 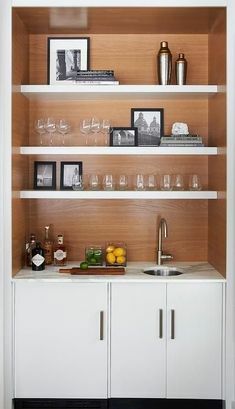 No mid-century or vintage bar decor is complete without the right cabinet. 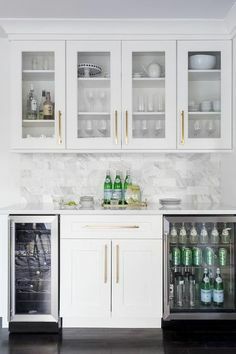 A simple retro cabinet would go a long way to make your vintage decor much more appealing and complete-looking. 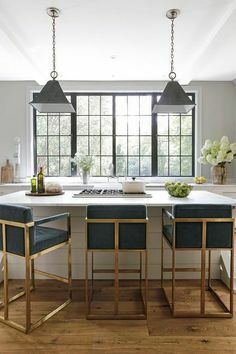 The right vintage chairs are a must in every vintage home bar. 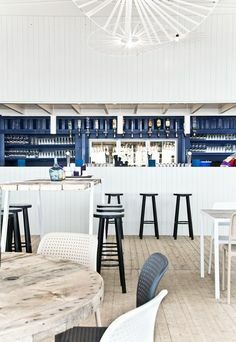 Our suggestions range from a more minimalist Collins vintage bar chair, or a more art deco inspired vintage bar stool. 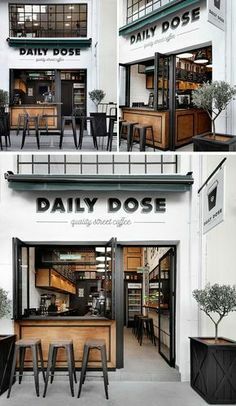 In this case, both designs are from Essential Home, and they look ready to go live in your home! 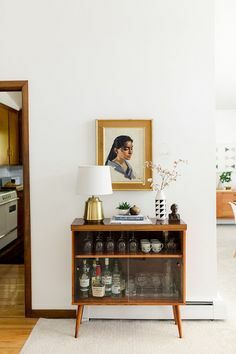 What might look like just a lovely vintage bar accessory is actually the next vintage lamp for your home bar decor! Make sure to light up your mid-century or retro bar with this unique lamp! 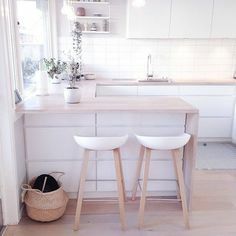 You will need your own cocktail setting, that is for sure! 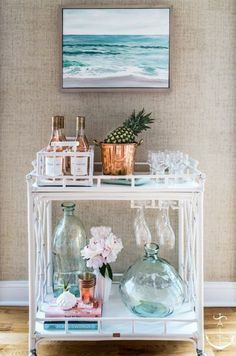 Our suggestion is a very retro, yet stylish golden cocktail setting. This will be the finishing touch to your home bar decor and it will make everyone happy. Janis is a pub table inspired by mid-century modern design. Crafted from Verde Guatemala marble and a solid polished brass leg, it is supported by a round marble base and its green tone adds a timeless look to the table. 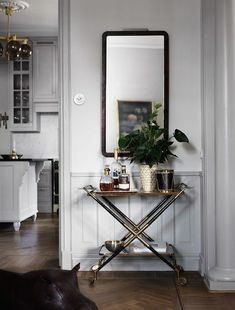 It can be used as a bar table, on a living space or a vintage cocktail party.